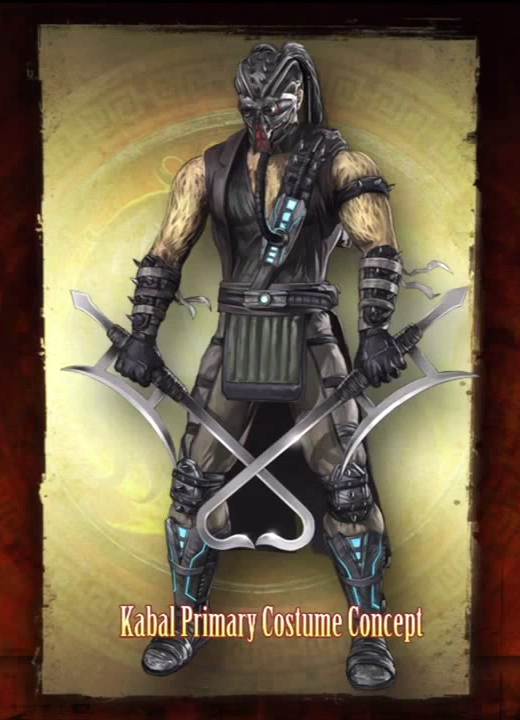 Kabal was a member of the Black Dragon, until Shao Kahn's invasion took Earthrealm by storm, and Kabal's soul was spared: he was a chosen warrior, destined to fight against Shao Kahn. Surviving an attack from Kahn's extermination squads horribly mutilated, he was kept alive by artificial respirators and an unbroken will to fight. 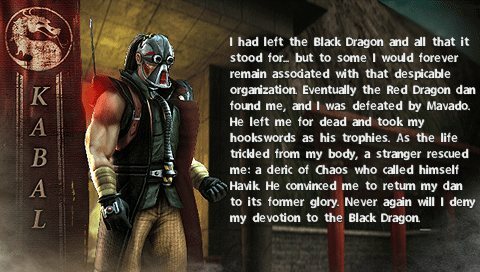 The events of Shao Kahn's invasion had profoundly changed Kabal; he left behind his life of crime with the Black Dragon and vowed to become a force for good; at least for a time. 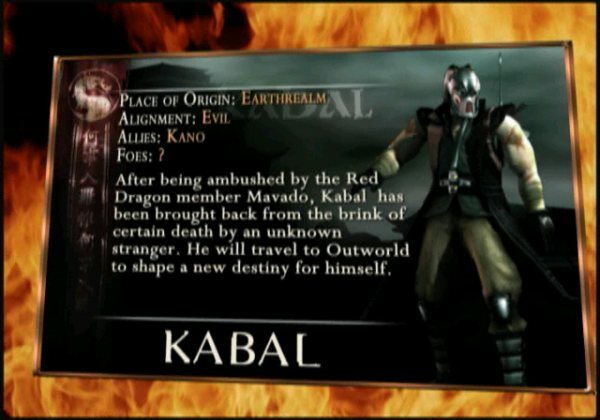 Between the events of Mortal Kombat Trilogy and Mortal Kombat: Deadly Alliance, Kabal was wounded severely in battle by Mavado, a leading member of the Red Dragon hoping to wipe out the Black Dragon. Mavado then took Kabal's trademark hookswords as a trophy. 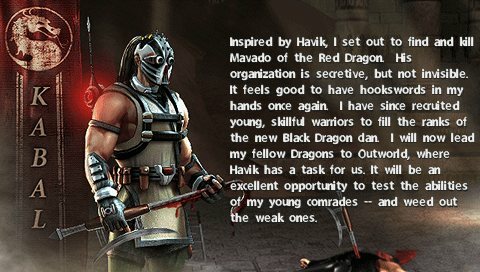 Havik visited Kabal at the brink of death and restored him, and then instructed him to bring back the Black Dragon as a force of anarchy and decay. In spite of his previous experiences fighting alongside his Earthrealm comrades against Shao Kahn's hordes and his vow to help put an end to crime and injustice, he followed Havik's instructions seemingly without hesitation. 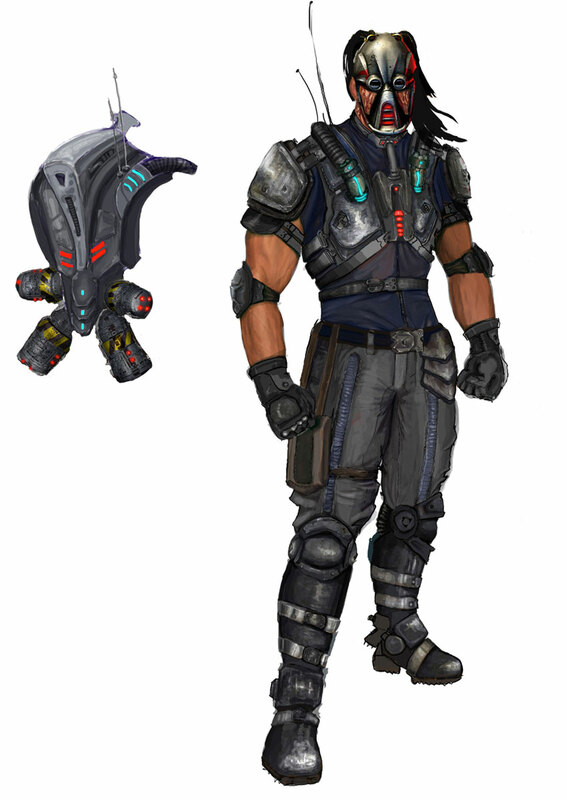 It is believed he trained with Havik for some years, before going back to Earthrealm and killing Mavado, taking back his hookswords. He then also recruited Kira and Kobra. The three of them joined Havik on Outworld for the events of Mortal Kombat: Deception. 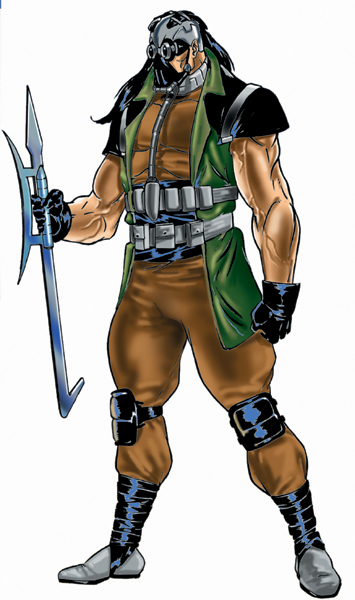 In the new Mortal Kombat storyline, Kabal is Stryker's police partner. In this alternative timeline, Kabal gets burned alive by Kintaro. 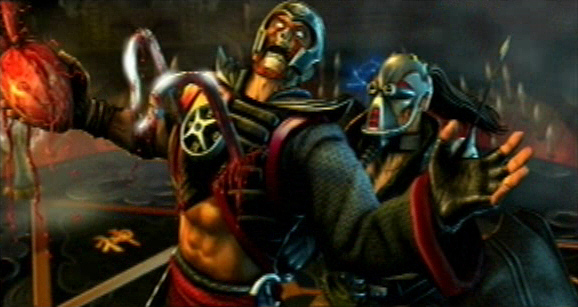 Afterwards, Kabal was dragged into Outworld and was brought back to life by Kano and Shang Tsung. 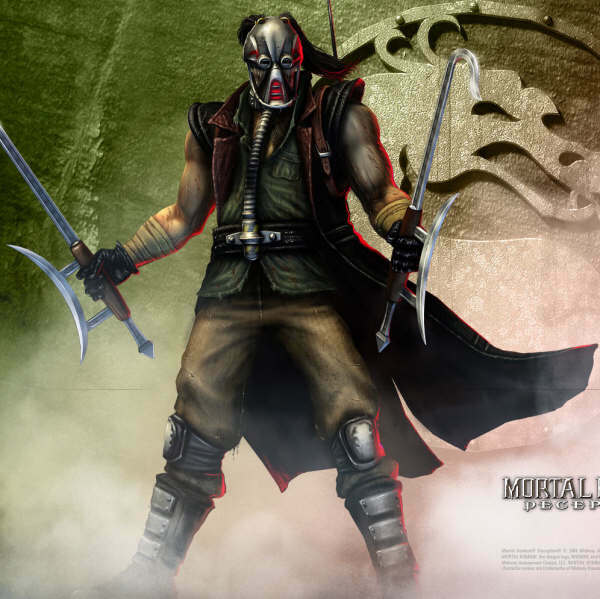 Kabal created a pretty solid buzz when he debuted in MK3. First of all, his ridiculous (broken) 7 or 8-hit combo that everyone and their mom could do in MK3 made him quite memorable right off the bat... lol. 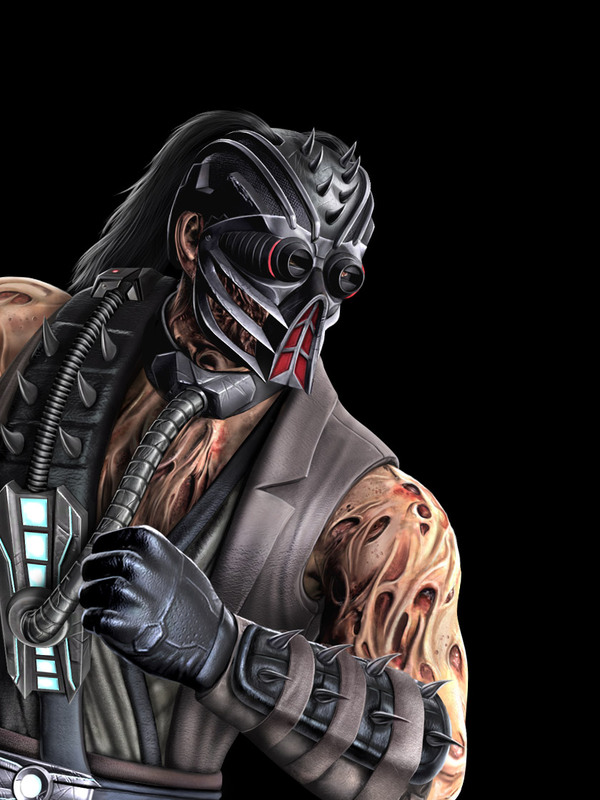 As a design, Kabal was undoubtedly an original fighting game character when he debuted in terms of how he looks and how he fights. Visually, he's a weird mix of Predator and Darth Vader, with some mud and dirt thrown in... which somehow works for the MK series. For some reason or another, the MK designers pretty much forgot about him up until MK: Deception. 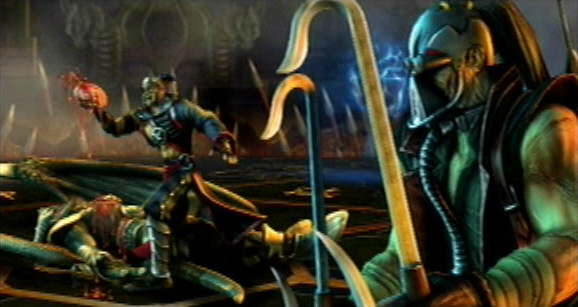 It was cool to see him finally return in Deception, even though the MK series had seen better days during that time. 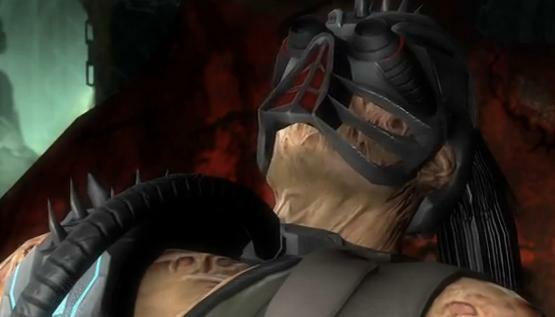 Thankfully, Kabal's MK9 incarnation didn't disappoint and was the next-gen reboot the character deserved. It was also pretty cool to see him fleshed out in the storyline. His MK11 iteration also looks to stay true to the character. He still looks like he's never taken a shower. Gross. 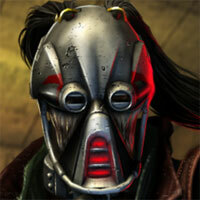 Pound for pound, I'd say Kabal is probably one of the best designs from the MK series.